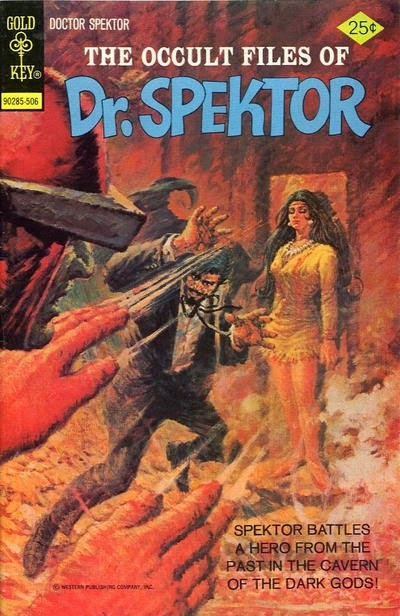 In this issue, Dr. Adam Spektor encounters Dr. Solar, who had his own series from Gold Key in the 1960s. It is revealed that Solar now works for government intelligence, reporting to a man named Nick. A text piece in The Occult Files of Dr. Spektor #23 identifies the agency Dr. Solar works for as "the law-enforcement division for international espionage, supreme headquarters." The implication is that Solar works for S.H.I.E.L.D., answering to Nick Fury.